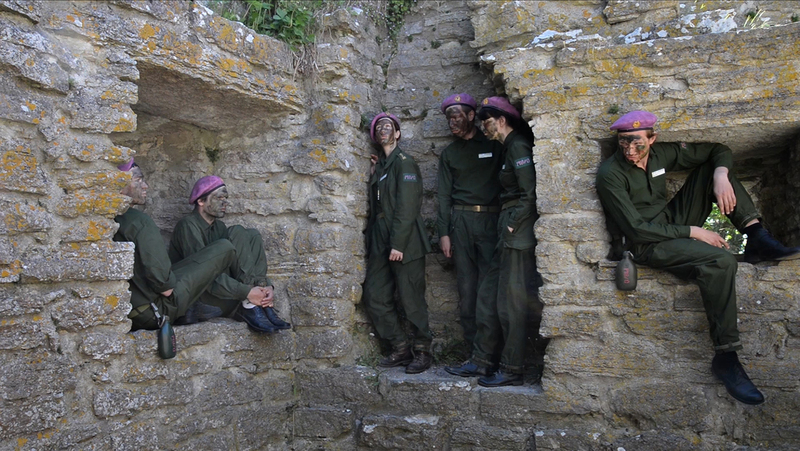 P18/Q - The Queer Company is a project consisting of a video, photographs and a camouflage pattern. 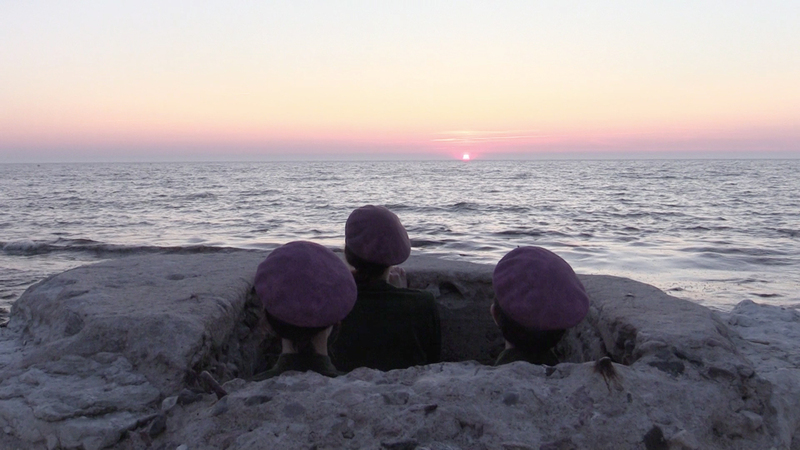 I’ve based the project on an urban legend which spoke of a gay regiment on the island Gotland, in the days when Sweden had a conscription system. 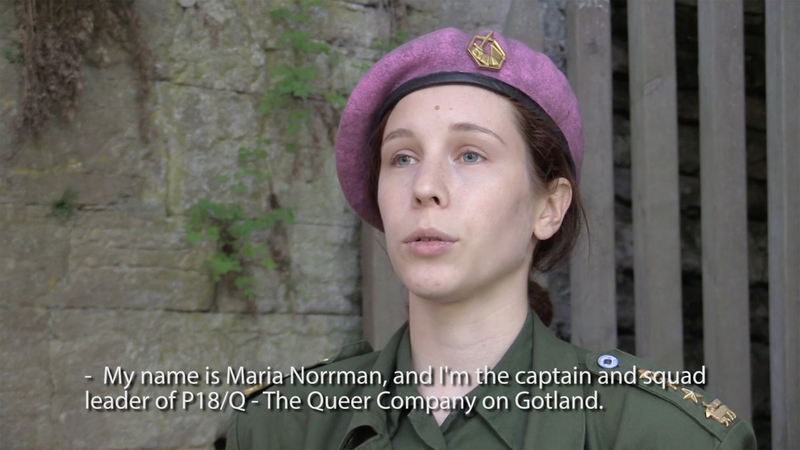 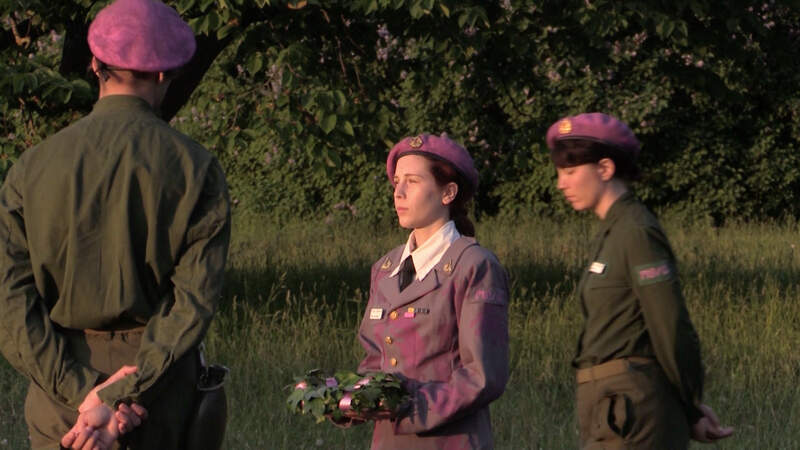 The video depicts the activities of a fictitious queer military unit on Gotland. 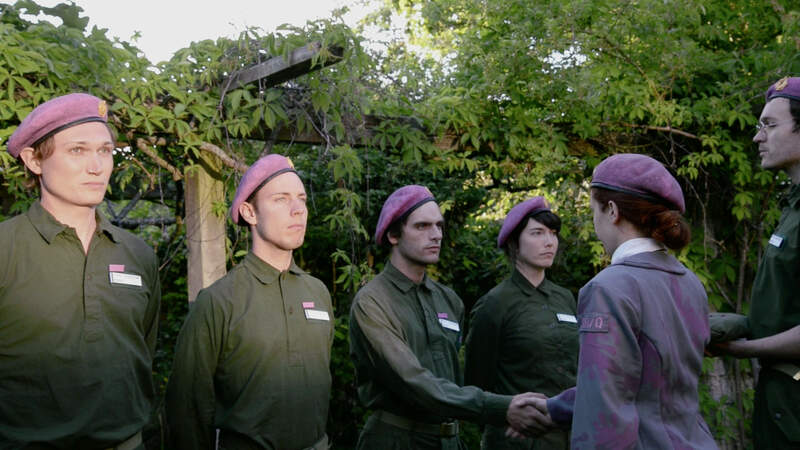 The participants are all either LGBTQIA-persons or allies with a connection to the island. 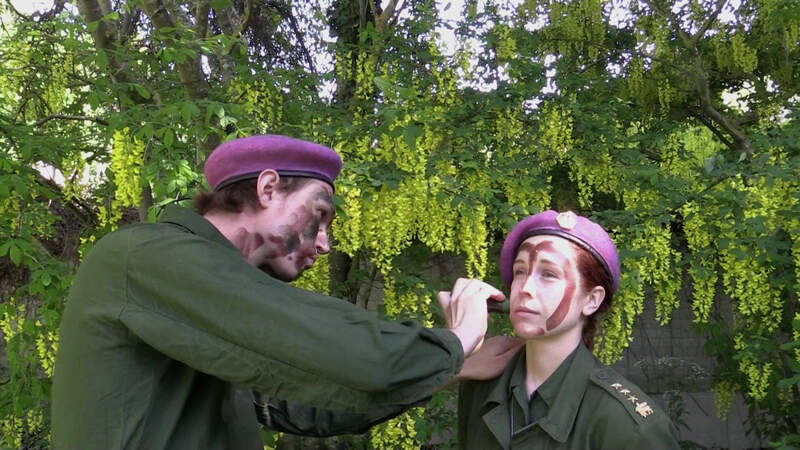 The video contains scenes with “military” exercises, memorial ceremonies and a documentary styled statement from the captain of the company, played by myself. 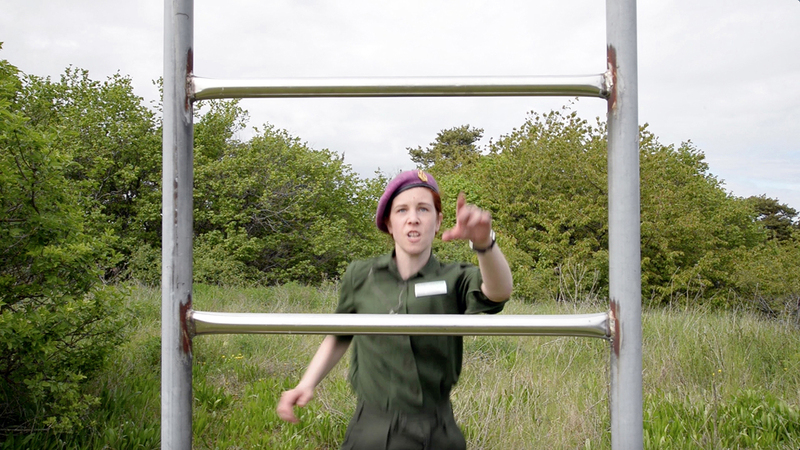 The project portrays symbolically the struggles that LGBTQIA-persons often face in order to be themselves.